MinnesotaSwede - Discover Scandinavia! Travel with us to find your roots. We help you to connect with your heritage. Your personal travel guides for complete travel plans and arrangements. Are you one of the 4.3 million Swedish Americans living in the United States, and interested in discovery of your family origins in Sweden? Chances are that you are not alone. But we can help you discover and visit the Swedish origins of your ancestors. We work together with you to customize your personal journey to your family heritage in Sweden. 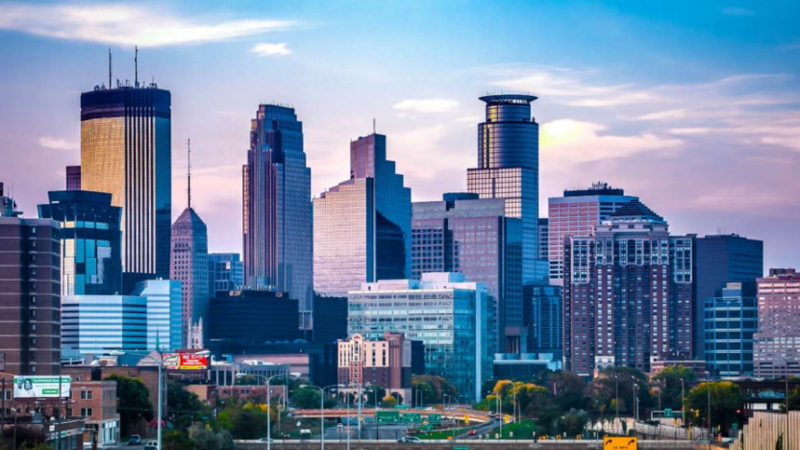 Discover Minnesota, the Land of 10,000 Lakes and 1 million people with Swedish ancestry, more than any other place in the world outside of Sweden! Minnesota is a fantastic US destination, offering natural beauty and metropolitan culture. Find out why 5 million Americans love to live here, and why Swedish ancestors settled primarily here in the Great Emigration. 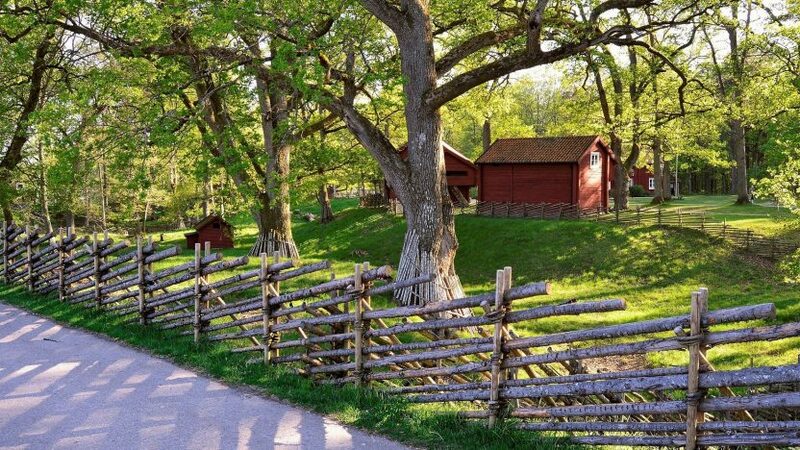 If you are a Minnesotan or a midwesterner, chances are that in addition to your Swedish heritage you also have a Norwegian backgroud. 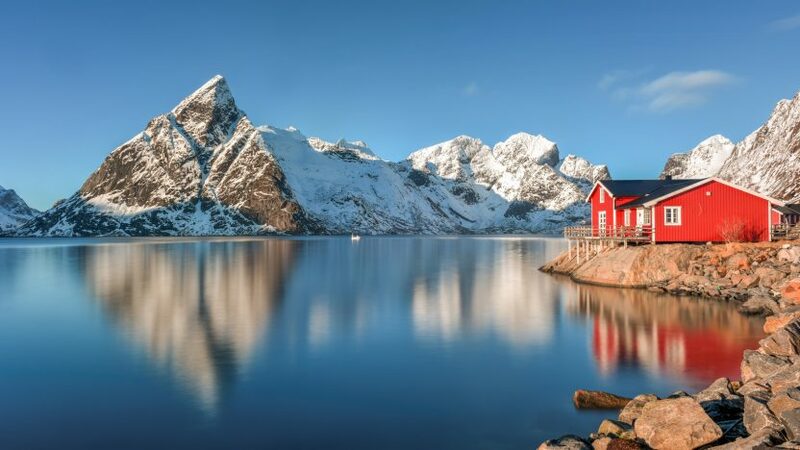 Our 10 day Tour of Scandinavia is for anyone that wants to enjoy the beauty of Norway and Sweden, with a 3-day post trip package for those who are searching for their family origins in Sweden. Join us on a Great Swedish Adventure! 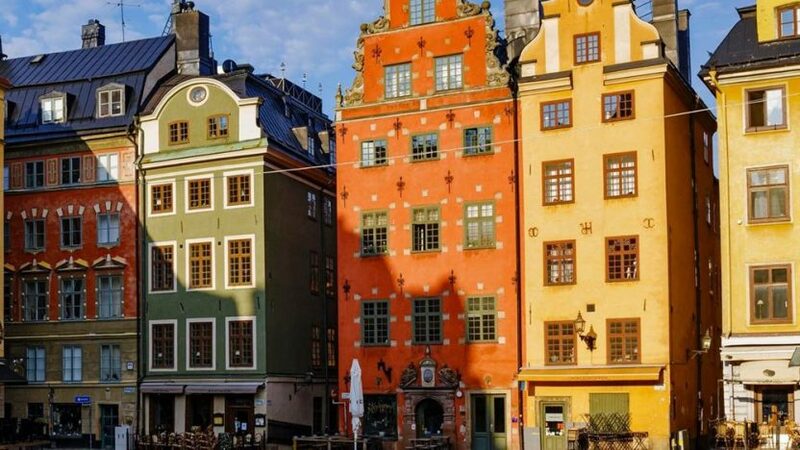 The Capital of Scandinavia, The Venice of the North, or Beauty on Water: the city of Stockholm and its surrounding areas are famous for contrasts. The city made of 14 islands that was a product of the ice age is the center of modern-day culture and sophistication. Whether you have one day or one week to visit the Stockholm area, you want to make every moment count. This is where we can help you. Did you know Stockholm is built on 14 islands? The islands are connected by 57 bridges. Want to know more?